More than 120 years ago, Alcoa invented the modern day aluminium industry. Since 1948, Alcoa have been the undisputed leader in high quality forged aluminium wheel products. Modern Tyres are the premium distributor for Alcoa in Ireland. 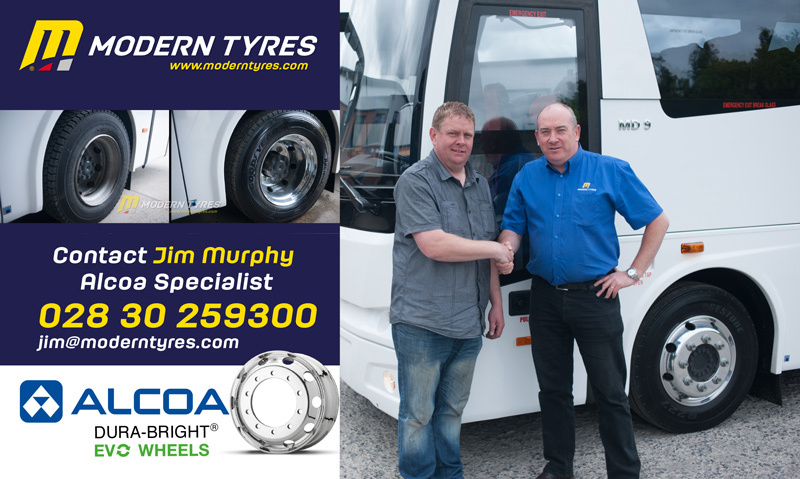 At the Modern Tyres depot in Newry, Carnbane Industrial Estate, Jim Murphy, the depot manager explains why Alcoa are the best. 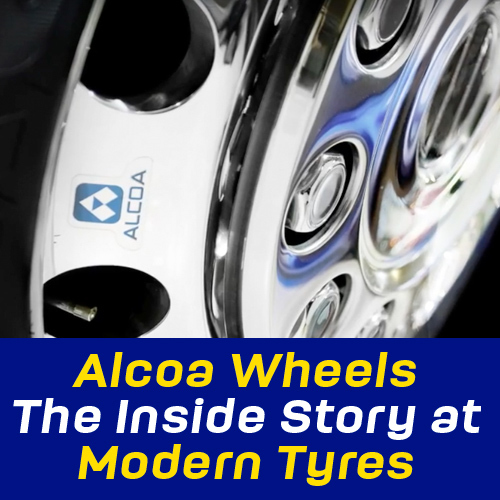 “Alcoa wheels are stronger, lighter and more durable than steel wheels and although there might be competitive products on the market, none can match the quality of Alcoa Alloy Wheels. 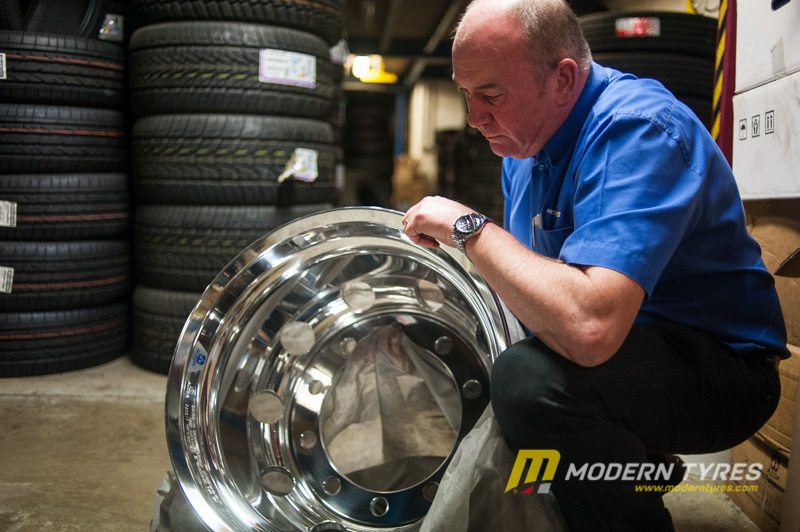 All of our clients, old and new can reap the benefits of getting Alcoa Wheels. They are corrosion resistant, lighter and much stronger than their steel counterparts. 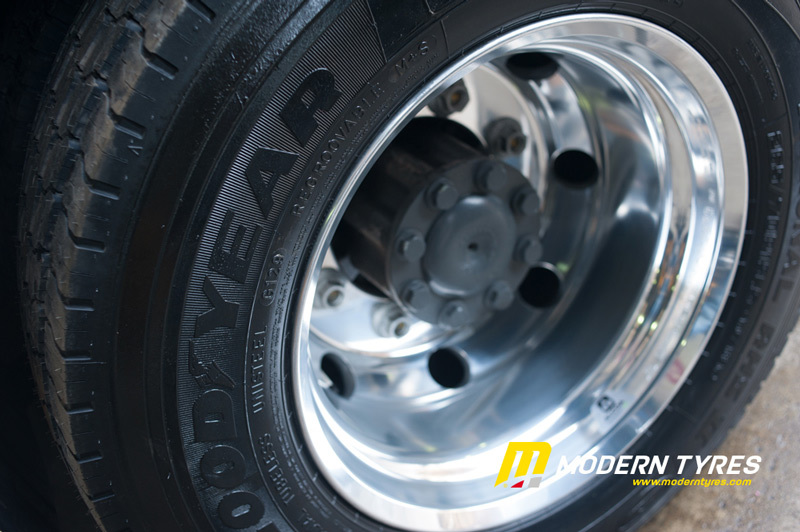 These lightweight, energy saving wheels drastically cut the carbon footprint of commercial vehicles and this translates to cost savings as a result of higher payloads, greater fuel efficiency, less wear and tear on parts and components, reduced vehicle maintenance and higher re-sale value for transportation vehicles. 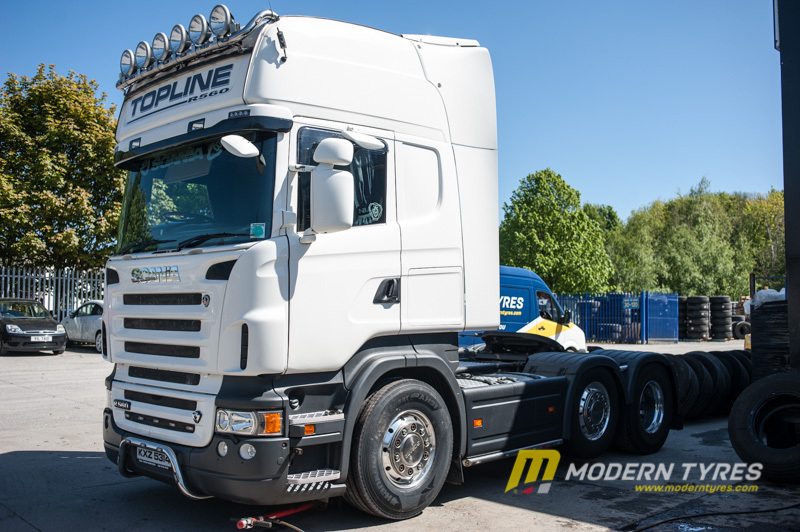 Most of our customers choose our Alcoa DuraBright Evo Wheels for their transportation vehicles. 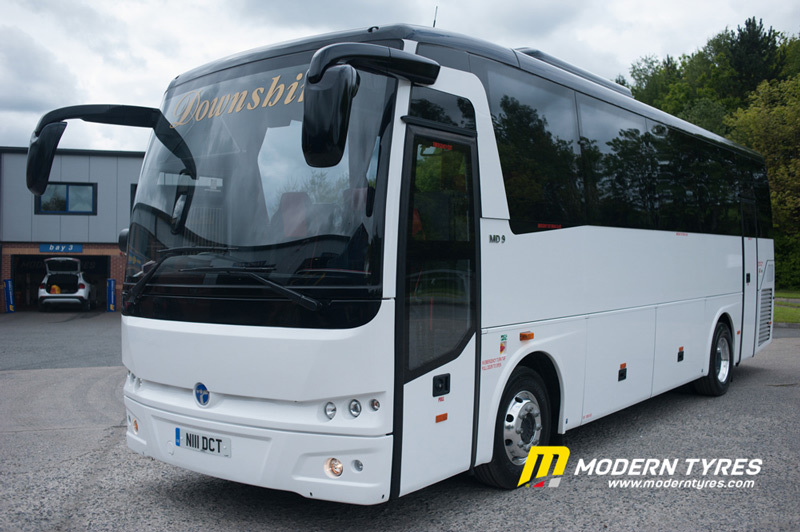 Some of the benefits are that DuraBright Wheels do not need polishing as they can keep their shine after hundreds of washes and thousands of miles. DuraBright won’t chip, crack, peel or corrode. 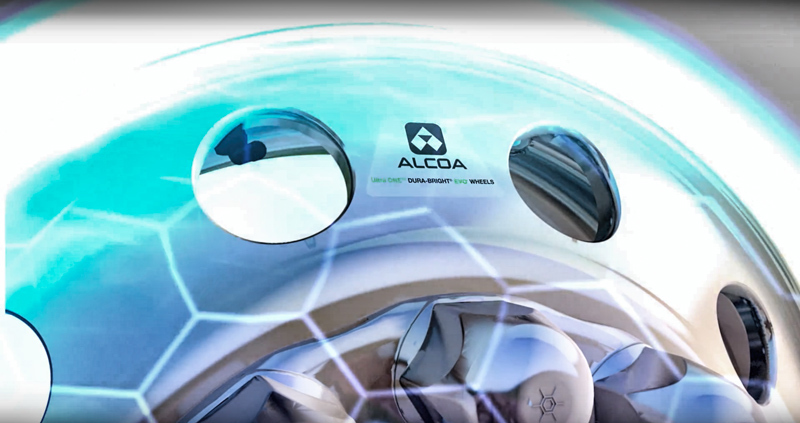 Another popular product is the Alcoa Wheels LvL One which has a unique glossy finish. They have a smoother and glossier finish than the basic Alcoa brushed finish and maintain the same advantages of the DuraBright.